We believe diversity promotes a healthy thriving community. That’s why we began Custom Fit Inclusion & Employment Services (CFIT), to assist individuals with their goals and needs for community access, life skills enhancement, recreation, health, volunteering and employment. 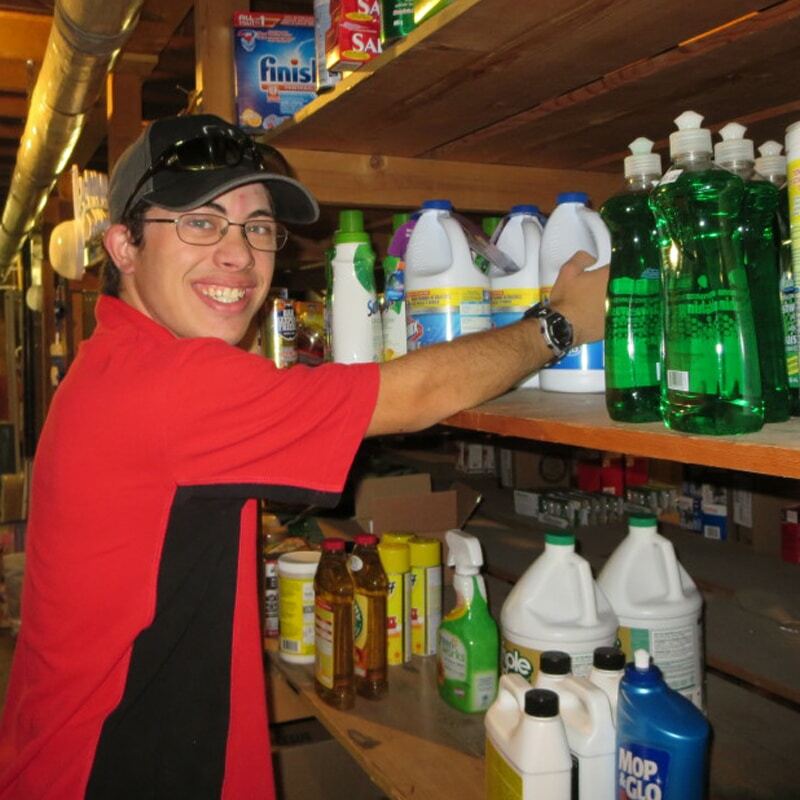 We support adults with diverse abilities to secure employment and build the life they desire. Our person-centered service enhances community participation in recreational and volunteer activities as well as paid employment. We facilitate opportunities for individuals to obtain real work for real pay. The Custom Fit team uses a process of discovery to identify a job seeker’s skills, abilities, and preferences then partners with local businesses to determine how to best meet their staffing and business needs. After a job seeker is hired, we provide ongoing follow-up, supporting each worker with job and life skills training, according to a person’s needs. 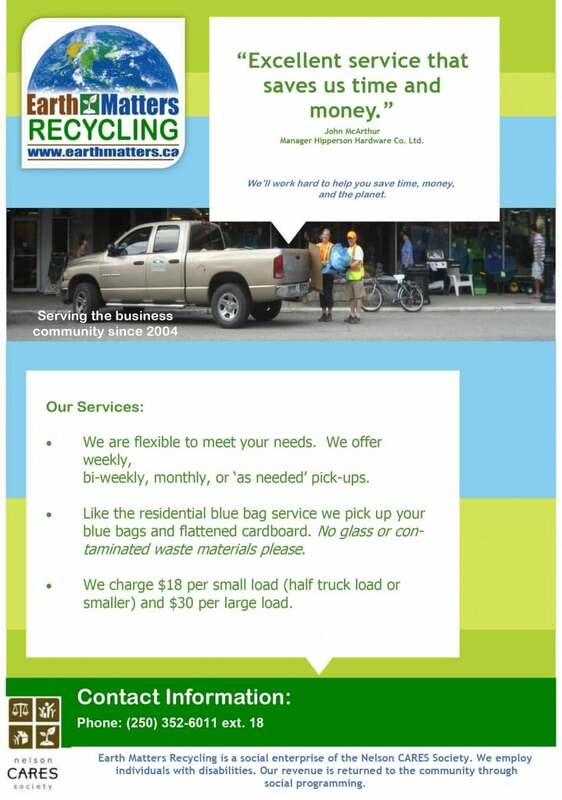 CFIT also operates two social enterprises which employ individuals with diverse abilities: Earth Matters Recycling and Kootenay Direct Paper Distribution Services . We believe an inclusive community benefits everyone. Our services support individuals to engage in all aspects of life. Everyone has the right to belong –whether it’s going to school, shopping, attending community events, going swimming or hiking. At CFIT, we empower people to reach their fullest potential. HOW DO WE INVOLVE YOU IN THE DECISION MAKING? The service provided by Custom Fit Inclusion & Employment is person-centered. In other words your needs and preferences guide any services we offer. Families and support networks are invited to participate during intake and regular review meetings. Communication with you and your families and support networks is ongoing and encouraged. Service delivery is determined on an individual basis. It may be ongoing or for a limited period. It is important to discuss these options with your facilitator and the manager of Custom Fit Employment Services. HOW LONG DO I HAVE TO WAIT FOR THE SERVICE? There may be a wait-time for referral to receive service. Once a referral is made, there may be a 30-day wait period before we can first meet. WHO IS ELIGIBLE FOR SERVICES AND HOW MUCH DOES SERVICES COST? 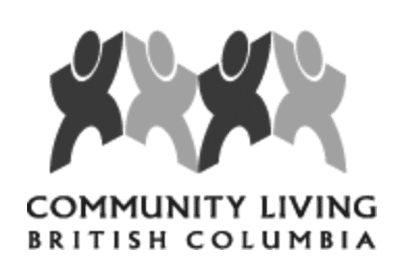 Services are referral-based through Community Living British Columbia. The service is free of charge; however, work-related expenses, such as transportation to and from work, are the responsibility of the individual receiving service. Customized Employment is a system that uses a process of discovery to identify your unique skills and abilities to find the best opportunity for you. We match the talents of the person to a specific job. WHAT ARE MY RESPONSIBILITIES IF I RECEIVE SERVICES FROM CFIT? meet with CFIT staff and participate in activities that I have identified as my goals and needs. Our service is flexible to meet the needs of the people we serve. 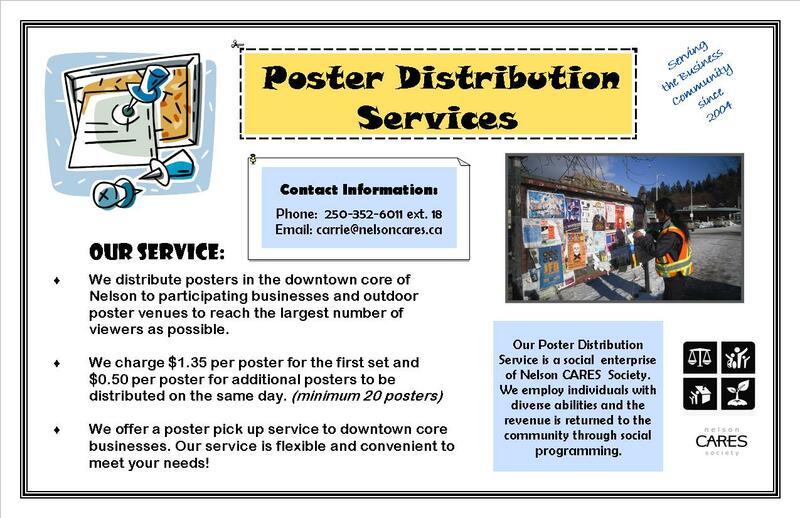 We are available 7 days per week to provide support based on individuals’ employment and community based activities.